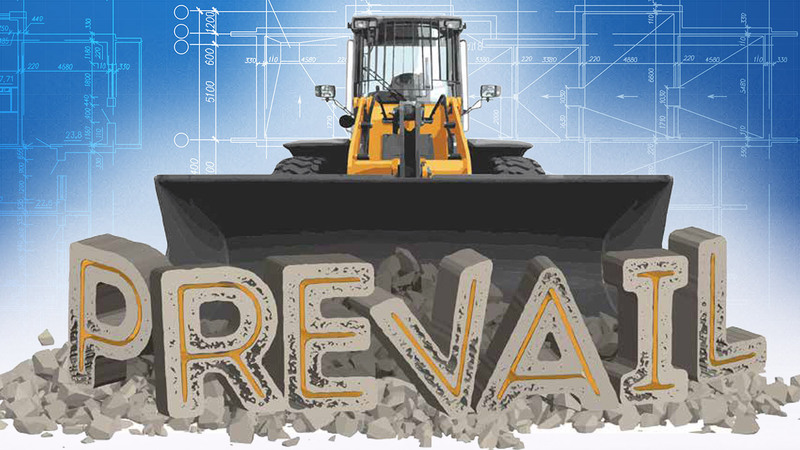 PREVAIL is a two-year spiritual and financial campaign to raise $1 million dollars to fund site development and phase 1 construction. We are committed to continue to do the level of ministry that we at ThornCreek Church are accustomed to. This information brochure provides the details about what, why, and when of the Prevail campaign.